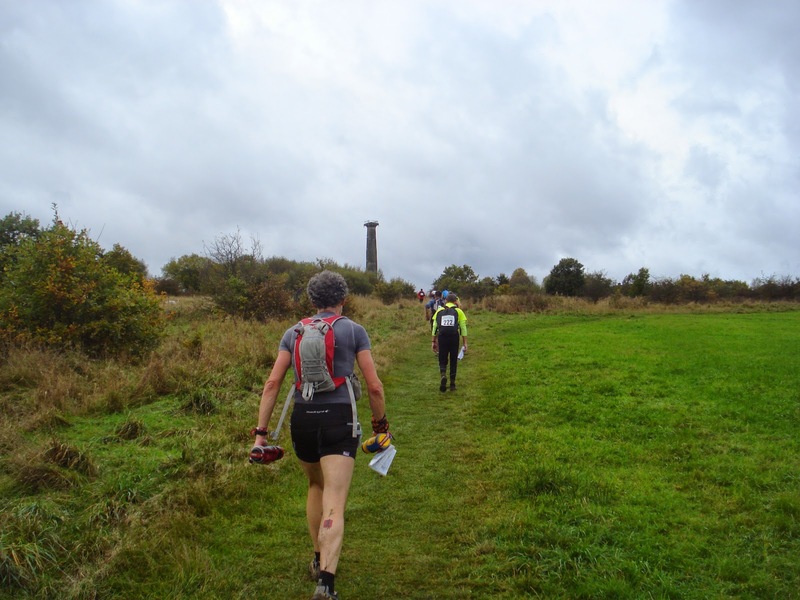 Saturday saw the last race of the Runfurther 2014 year, the Round Rotherham 50. I think we were just about all surprised at the weather, as we couldn’t believe it would still be warm and dry, but yet again we got really good running weather. It was only wet from the knees down. A bit of a mud-fest then, but even the mud could have been worse. The main thing that spoiled it for me, apart from my bad running form, was the amount of rubbish over so much of the course. Flytipping all over the place, and so much of the course strewn with windblown junk. Anyway, there were some excellent performances. Kevin Doyle (Kimberworth) was first in 6:52:42, ahead of Ian Symington (Calder Valley) in 7:11:28. Kevin was 2nd last year, but was 10 minutes faster this time. Last year’s winner Kevin Hoult came in joint 3rd with Michael Hyde. It was good to see Fraser Hirst back running again: he’s been off the running scene due to working in Warsaw. 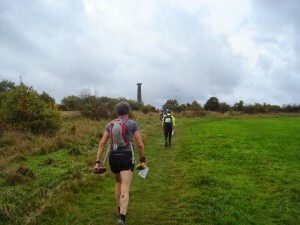 First woman was Helen Pickford (Sheffield RC) in a great time of 8:02:55, 9th overall. Joint second were Elizabeth Hutson and Susan Keens in 8:56:36, which was particularly impressive as their previous ultra running experience had been just one 30-mile run each. No time for more of a race report from me as I need to get the final Runfurther standings up as well before I leave for the OMM tomorrow. Just time to say that Emma David and Nigel Aston both ran Rotherham, so they each achieved their Runfurther Grand Slam – congratulations to both of them.